Everyone knows the best way to learn a language is to live in the country. But maybe you aren’t able to pull up roots and move to France so you can practice with the locals and pick up new vocabulary words on a daily basis. What if you could do this on a short-term basis? A week or two, a summer, a year? You could take a language vacation, for example, that enables you to learn French in the mornings then explore in the afternoons. Or you might wish for an intensive class, to fast-track your learning. If you’re staying in France for a longer time for work or study, and you want weekly or bi-weekly classes, traditional courses might work the best for you… The classic go-to class for foreigners is the Alliance Française. You can even begin classes at one of the 850 chapters worldwide and transfer to France when you are ready to go. (Berlitz also has that option.) But there are many other formats that may offer just the features you are looking for. And most of these programs will either have housing available on-site or provide resources for lodging and logistics. In this post, I’ll cover different options for the French language learner, whatever your style and time availability. This is great if you are in France for a period of time longer than a standard vacation. 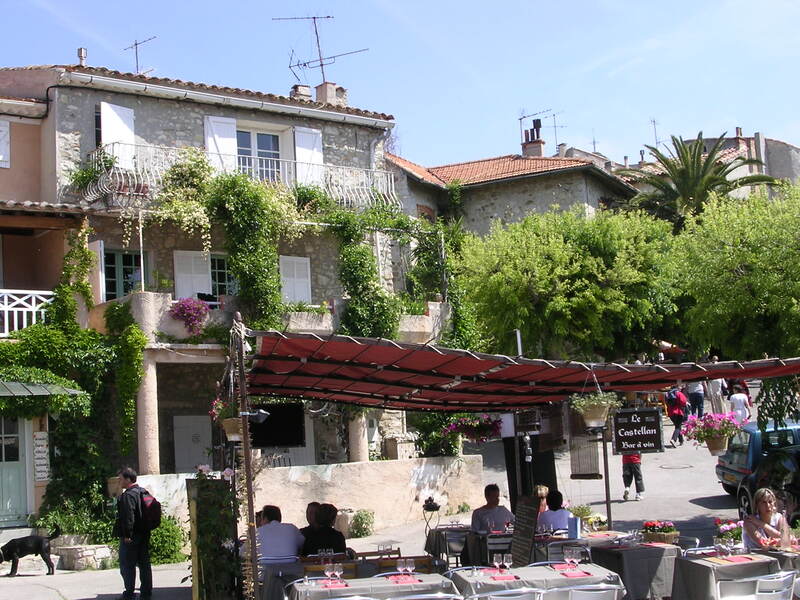 Naturellement Francais: An immersion course in Provence. You’ll be acquainted with Provence village life and immersed in French during an exciting vacation. Alpine French School (Morzine, France) You can study intensively or less intensively, as you wish, in this alpine ski resort an hour from Geneva, Switzerland. Do outdoor sporting events while you learn French. Centre International d’Etudes des Langues (CIEL), Strasbourg: This international language school in eastern France offers intensive French classes in both general or business French. ciel-strasbourg.org. Centre de Linguistique Appliquée, Franche-Compté. This program is part of the University of France-Compte, an area in the east of France. Serious studies for college students, foreign embassies, employees, and those needing to be trained in French. Passeport pour les Langues, Cannes. This program on the Mediterranean Sea offers courses from June to August for students of all ages and families. They help arrange accommodations, including hoestay, if desired, or private apartments. La Sorbonne, Paris: This historic school located in Paris’ Latin Quarter offers classes of 60 hours (6 hours per day) in small classes with other activities available. paris-sorbonne.fr/universite-ete. Many years ago I took a summer course here! 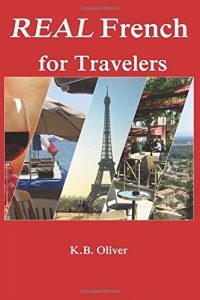 For extra help before and during your stay, check out my book, Real French for Travelers, which will give you additional vocabulary and realistic dialogues. 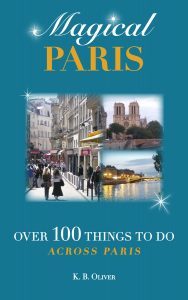 The book is a helpful companion for your French studies or a self-study book by itself. 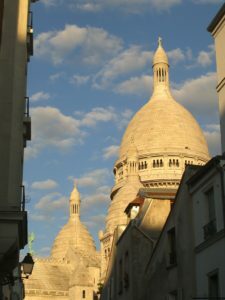 I hope that stirs your desire to study French in France! A little immersion and French culture and cuisine go a long way! 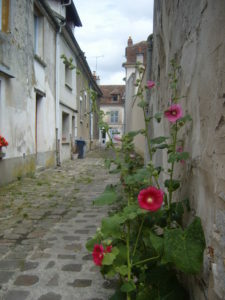 France language vacation, French language, French language schools, learning French, Studying French, studying French in France. Bookmark.